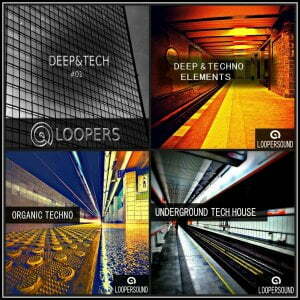 Loopersound has announced the release of the Techno Bundle, a collection of 4 sample packs at a discounted price. 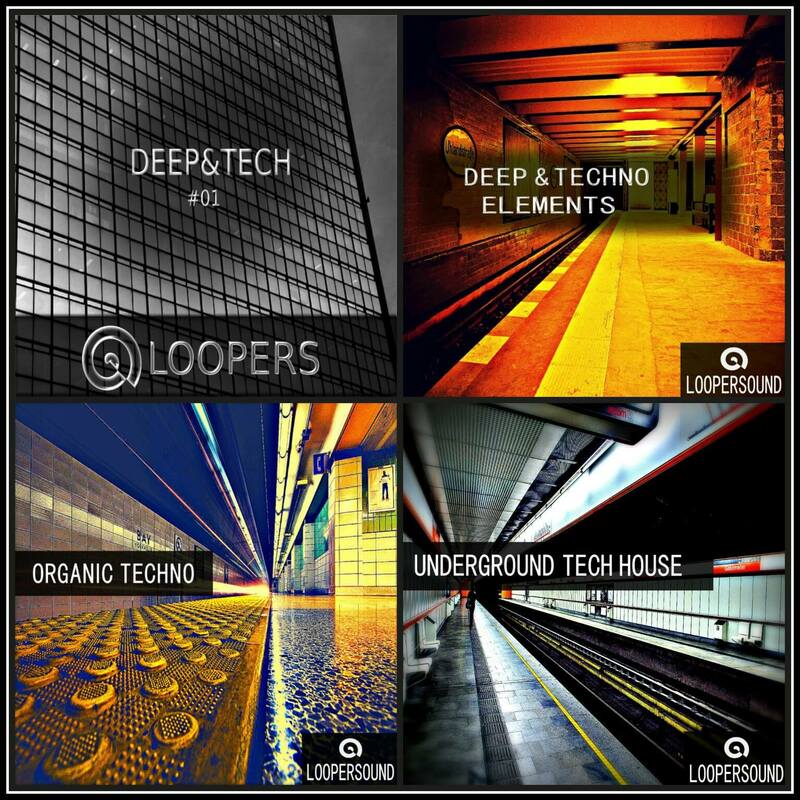 “Techno Bundle” by Loopersound, collect the best packs inspired by the current Techno influences of the moment with a more than 30% discount if purchased divided. 763 files in total, 1.46 GB of content. Loops / one-shots / MIDI. 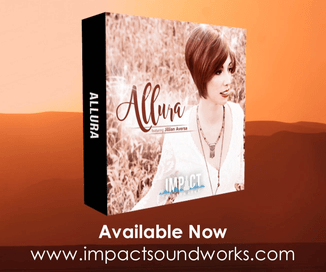 Includes drum loops, basslines, synths, percussion, fx, hits, and MIDI. All the WAV are to 44.1 kHz/24-bit. 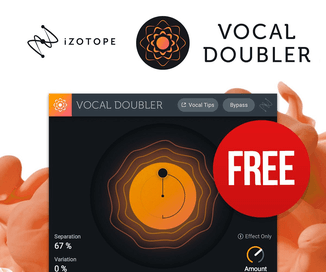 The sample pack is available for purchase for 438 USD.